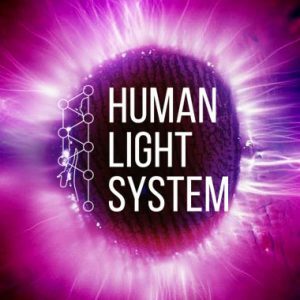 Dear friends, we invite you to the Human Light System Congress Training 2017 (HLS CT), which will take place between 25th and 31rd May 2017 on Prague and Online.  Devices from GDVPLANET for Free!  One Week on the Biointernet! 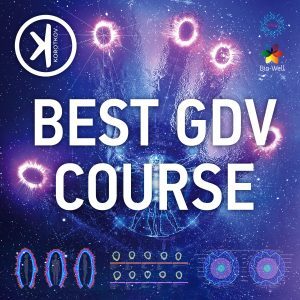 + HLS Course 1.0 ($1000) as a present from GDVPLANET! Order Now – Save $3000+! 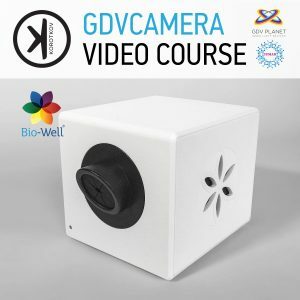 Human Light System course for GDV BioWell users. 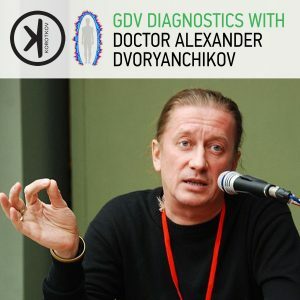 Experimental online/offline course. 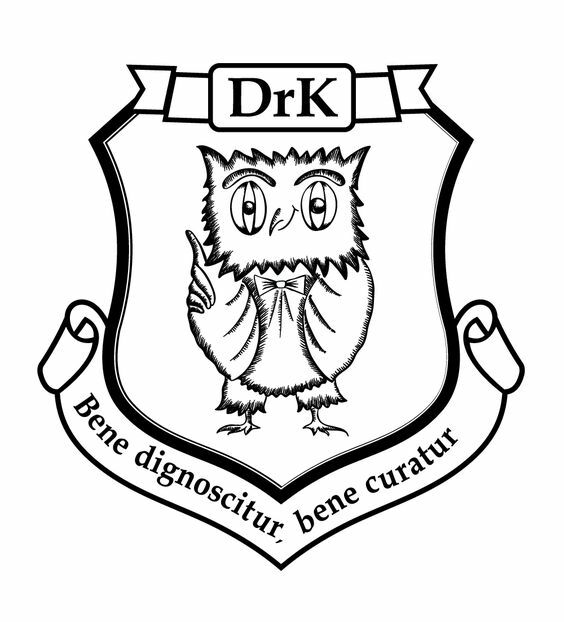 Part one – February – June 2015. Human Light System. 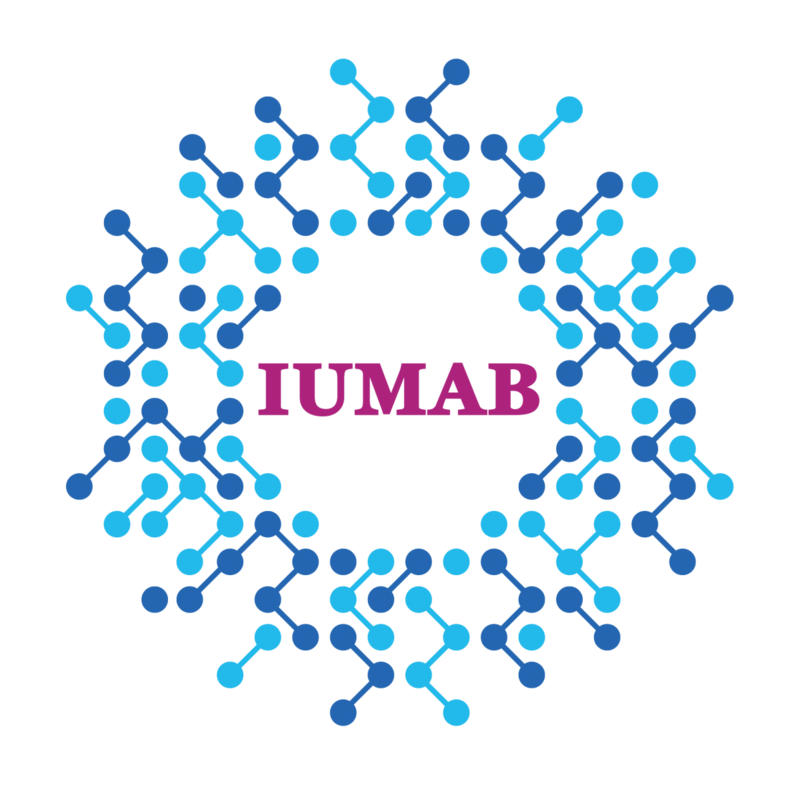 This is Research project, established by IUMAB at 2012. 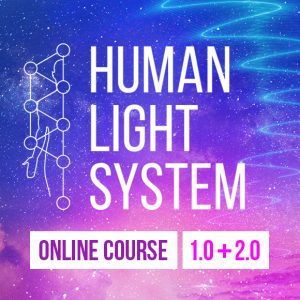 I wonder when is the next Human Light system course? Im based in Jaipur, Rajasthan, INDIA and interested in doing this course. Please share online course dates and charges. If I want to get in-person training at your place, what will be the charges. Request you to share details at length.